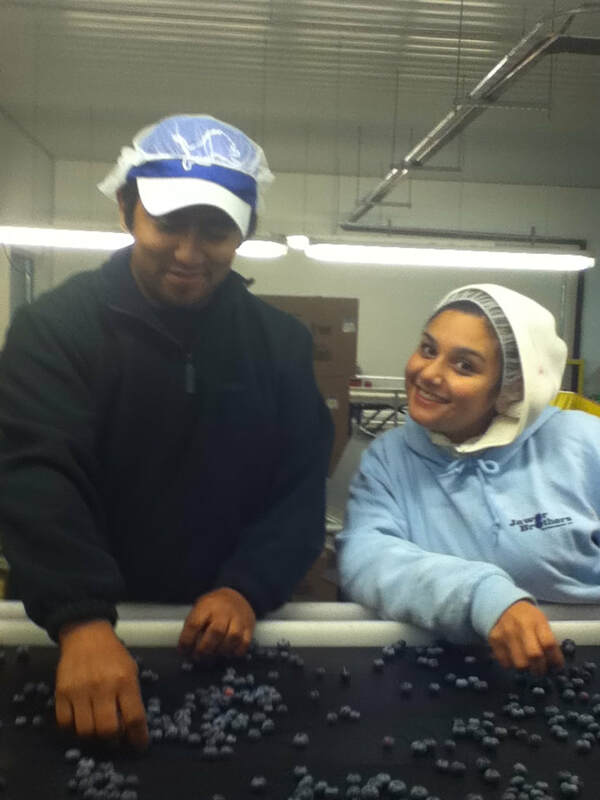 Jawor Brothers Blueberries is a family owned business started in 1962 by Carl Jawor Sr. and his wife, Millie. The farm is run by Carl and Millie's sons, Mike and Jeff. Several grandchildren also enjoy working on the family farm. The blueberry farm has continued to grow over the years with many different varieties of blueberries grown including Bluecrop, Draper, Liberty, Jersey, Elliott, Legacy and Aurora. 1962: Carl Jawor Sr. bought his first farm in Bridgeton. It had 15 acres in berries already and Carl planted 10 more acres in that year. He joined the MBG Marketing Association (Michigan Blueberries Growers Association) in that same year. His wife, Millie Jawor, was involved in the work of the farm as well. She worked with the pickers in the packing area. At that time, blue pulp baskets were placed in wooden blueberry trays and the berries would be picked into those baskets. The baskets were then covered with cellophane wrappers and rubber-banded. The boys also worked on the farm in a variety of jobs when they were young. 1979: Carl added to the business when he purchased a 20 acre farm in Nunica. 1982: The farm continued to grow with the purchase of 18 acres of land on Ravenna Rd. 1986: Carl had the opportunity to purchase 60 acres of farm land on Cline Road which he then cultivated into a new blueberry farm. 1992: After working in engineering and construction, Jeff joined his dad in the blueberries on a full-time basis. During this year, property on Ellis Road was purchased and turned into a 60 acre farm. The corporation of Jawor Brothers Blueberries was formed. 1995: After also working in engineering for several years, Mike joined the family business. 1999: Jawor Brothers Blueberries purchased the farms of local residents, Wayne and Noreen Clark which added 100 acres of blueberries to farm around the Ravenna area. 2000: The company bought an additional 42 acre farm that is located in the Nunica area. 2005: The Cline Road farm was expanded by 36 acres with the purchase of land from the nearby neighbor. 2006: Property on Apple Avenue near Ravenna Rd. was purchased, which was planted into 45 acres of blueberries. 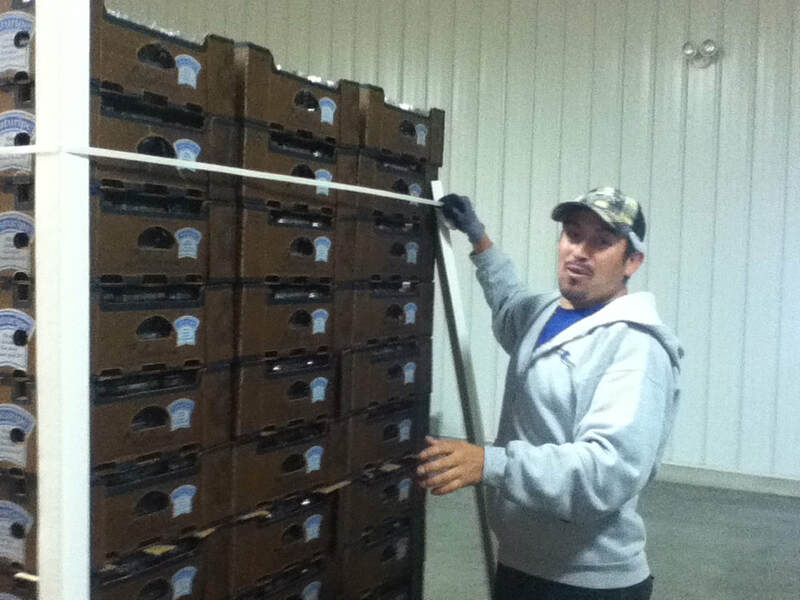 2007: Two additional farms were purchased in the Nunica area, adding another 94 acres of blueberries. 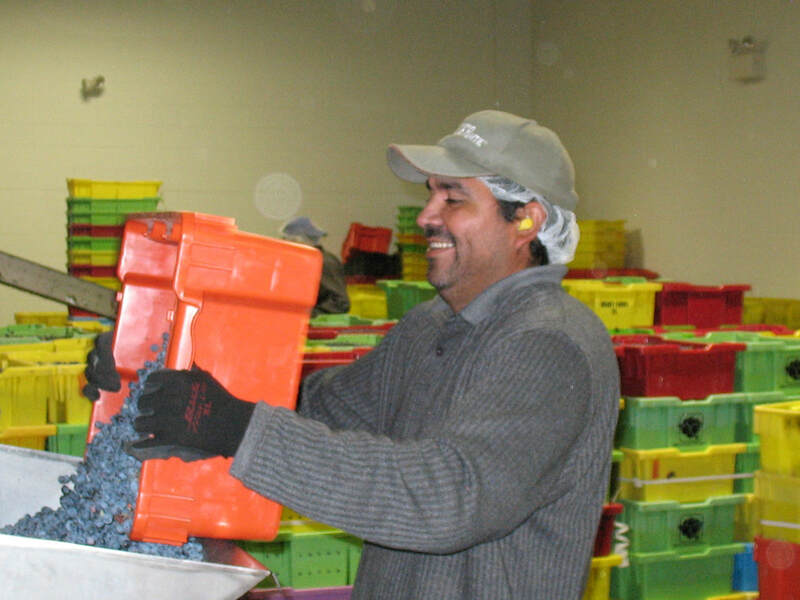 2008: Property in Ludington was purchased and cultivated to become 120 acres of a later variety of blueberries. 2011: The property on Heights Ravenna Rd. was purchased. After operating from the home farm on Sullivan Rd. for several years, all operations were moved to the new building. A u-pick area consisting of 20 acres was planted. 2012: The business purchased an additional 52-acre parcel which has been planted with a new variety of blueberries. Jawor Brothers Country Store opened in 2012 which was a long-time dream of Millie Jawor, who passed away in 2008. The Country Store showcases a variety of baked goods derived from Jawor family recipes which are made in the store’s kitchen on a daily basis. 2013: After purchasing 70 acres on Wilson Road in July 2013, and adding another 24 acres to the operation, Jawor Brothers now has over 800 acres of blueberries that are cultivated and harvested every year! 2014: The 20-acre U-Pick operation opened for business in July 2014 with blueberries as big as quarters, drawing customers from all over the state! 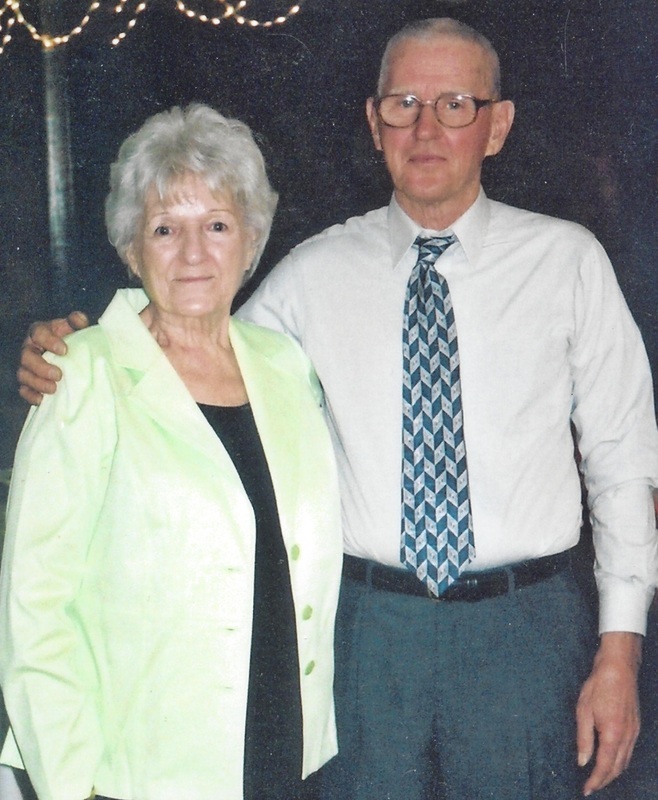 The Jawor family is grateful for all the support from friends and the community over the years.